The fifth “School of Life” has been officially opened today within the preschool institution “Poletarac”, in the village Oblačina in Serbia (Municipality of Merošina)! Everyone in “Novak Djokovic” Foundation did their best to provide a happy and exciting learning environment in which every child will be encouraged to achieve their full potential. For this purpose, the ground floor of the primary school “Jastrebacki partizani” has been completely renovated, and NDF has invested 6.650 EUR for the complete equipping of the new “School of Life” which will be attended by children aged 3-5,5. In the cooperation with the Municipality of Merosina and the Center for Interactive Pedagogy (CIP), the “School of Life” in Oblacina is fully equipped with new furniture, didactic materials, toys, books and other supplies needed for creative workshops. Our Foundation has also provided all that is necessary for the implementation of educational programs, as well as quality literature for teachers, in order to help them enhance their professional development. Part of the funds for equipping of this “School of Life” (2.000 EUR), were raised at the charity auction of Easter eggs, organized in Belgrade by the company Art Ival and NDF in April last year. “Schools of Life” is the project everyone in NDF is very proud of, as it enables children from the most disadvantaged municipalities to engage in pre-school education. We are ever so pleased to share with you the good news that, thanks to this School of Life, twenty boys and girls will have the opportunity to learn, play with their friends and spend their free time in completely renovated and equipped kindergarten classrooms. Our goal is to provide them the conditions for normal and happy childhood, make all their dreams come true, help them achieve their full potentials, and instill them the love of learning that will last a life time – said Gorana Dzudza Jakovljevic, NDF project manager, during the ribbon-cutting ceremony. This new School of Life is currently attended by children not only from Oblacina, but from other nearby villages, including Biljega, Rozine, Azbresnica, Padina and Krajkovac. This project which includes preschool children aged 3-5,5 into various educational programs, is a part of our vision, and the thing what we have been trying to achieve for some time. 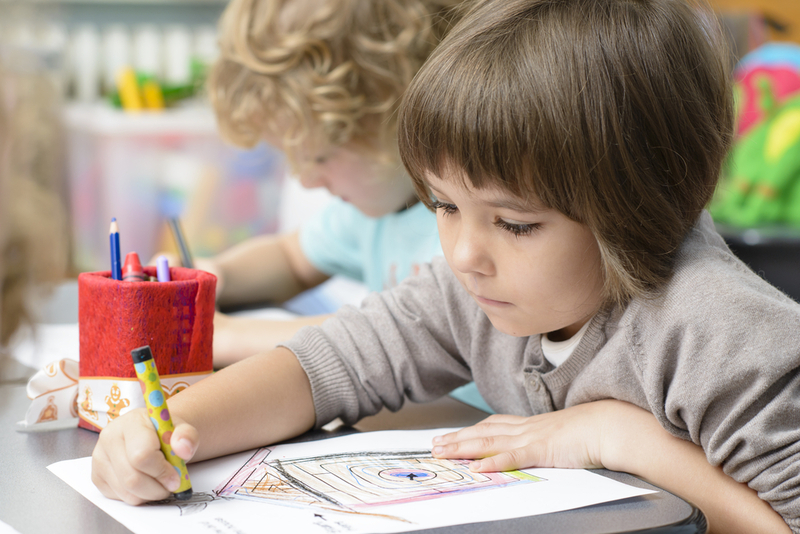 Experts say that preschool age is vital for early growth and development of children. Therefore, we are glad that, thanks to the partnership with Novak Djokovic Foundation, we will be able to teach our little ones true life values at the right time. In the forthcoming years the encouraging atmosphere in our preschool will secure the welfare of children, their parents and our teachers. This project helped us realize what it is like being in the winning team – said Lidija Jevtic – Zlatkovic, the acting director of PI “Poletarac”. Bojan Nesic, president of the Municipality of Merosina, expressed his gratitude to NDF and CIP on the opportunity to become a part of “School of Life” project. Underdeveloped municipalities, such as Merosina, despite great efforts to improve the conditions for early growth and development of children, still lack funds to achieve this objective. Therefore, I would like to express my sincere gratitude for your help and support in creating stimulating, creative and safe environment for children to learn, play and grow – said Nesic. 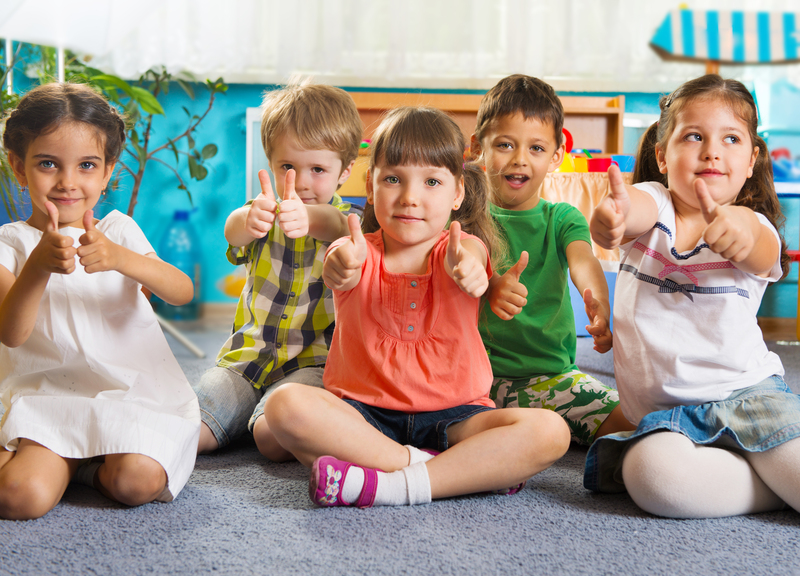 Three seminars have been implemented within the project so far: the one for local community representatives “Expanding the network of local community programs and services for children aged 3-5,5”, and two others “Start at the beginning, the beginning is important – support to early growing up, development and learning”, “Step by step – good practice in teaching and learning for quality education”. Along with that, seminar for preschool institutions “Neither black nor white – fight against prejudice and discrimination, teaching children and young people tolerance, diversity, and multiculturalism” is planned to be held soon. Furthermore, professional support has been provided for teachers, so that they could fully implement new skills and knowledge acquired during the training programs and seminars. We supervise teachers’ activities in order to help them develop educational programs for children and their families, within “Schools of Life” project. Cooperation with similar organizations which deal with early education has been also established.